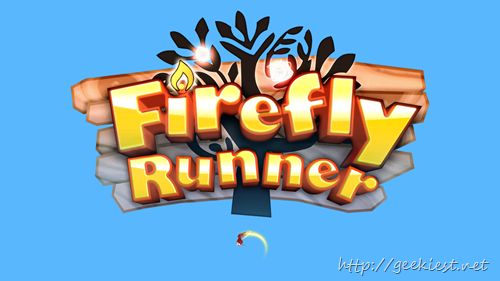 Here is a infinite running game for your Smart Phones and Windows from Red Kite Games. 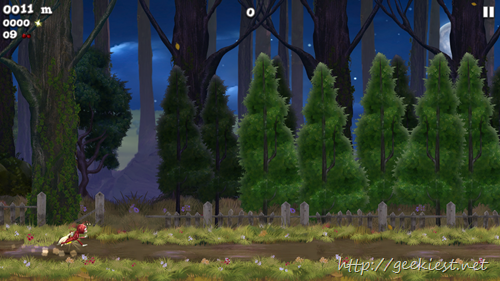 The game is a Free running game with nice graphics. 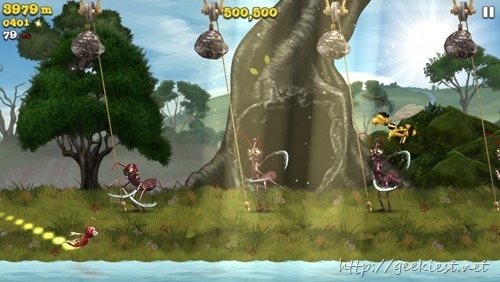 The hero of the game is a firefly, who will have to shoot the villains like spiders, slugs, hornets, praying mantises etc. while running. You will be able to find keys and which can be used to save your friends from the cages too. 3 different environments are available. 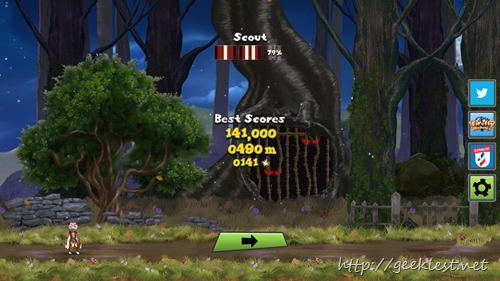 The game is available for your Windows Phones, Android and iOS phones or even on your PC for Free. The PC version is Free for just two more days , after that you will have to pay nearly 1$ for this game.